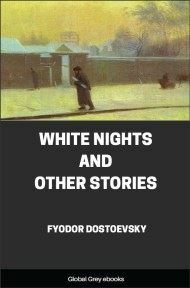 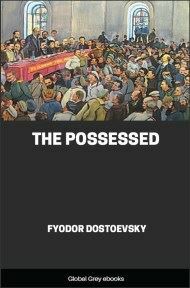 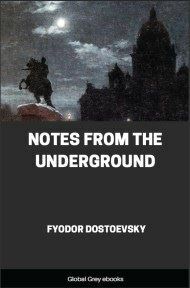 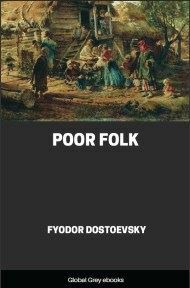 Just two years after completing Crime and Punishment, Dostoevsky produced a second novel with a very different man at its center. 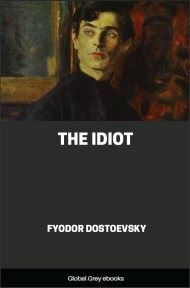 In The Idiot, the saintly Prince Myshkin returns to Russia from a Swiss sanatorium and finds himself a stranger in a society obsessed with wealth, power, and sexual conquest. 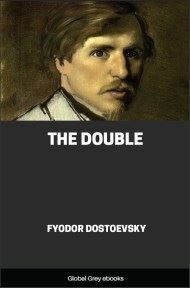 He soon becomes entangled in a love triangle with a notorious kept woman, Nastasya, and a beautiful young girl, Aglaya.